There’s nothing like true, inspiring stories from real people to encourage you. 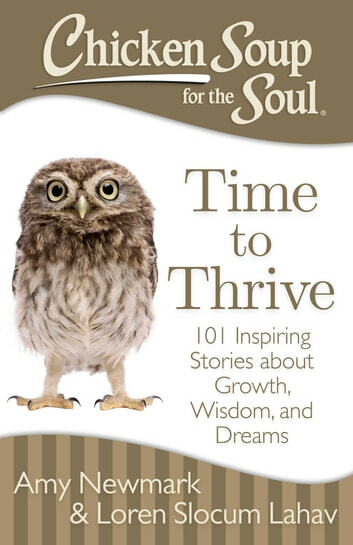 These empowering and uplifting stories by people who have flourished instead of floundered in the face of challenges, pursued their dreams, and changed their focus and their lives will motivate you to reorient your life and thrive too! Great for anyone in need of a boost and inspiration.